My mother is very thoughtful and very creative on a tight budget. One year when I was young she made necklaces similar to this for teacher appreciation gifts. I have only made it bigger, more colorful, and more earth-friendly! Start with a 3 and 3/4 inch wide strip of colorful cotton cloth. Use remnant scraps, edges of worn out sheets, leftovers from project cuts, whatever is available. Make sure fabric is no thicker than common cotton quilting fabric. The length really just depends on the length of necklace desired, and how much length is desired for tying it in back. 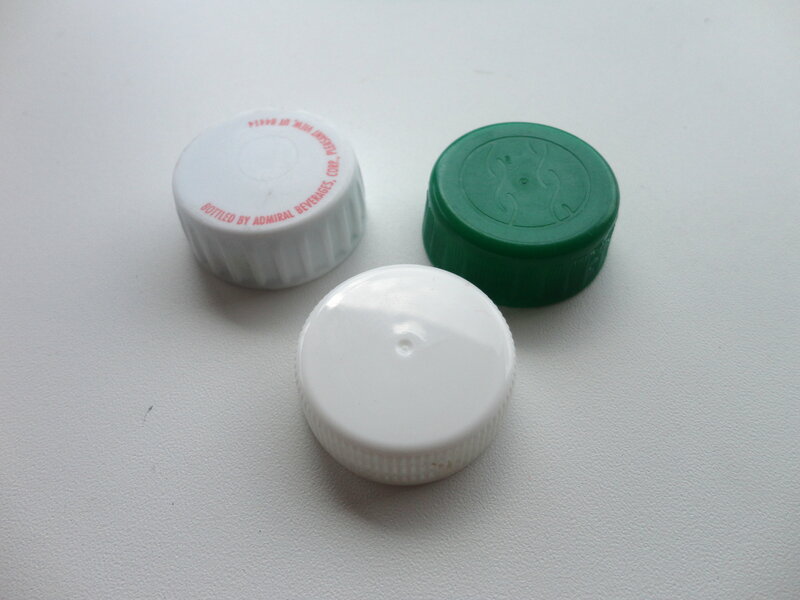 Gather pop bottle lids, milk or orange juice carton lids, etc. to go on the inside of the fabric. Also large beads with big holes will be needed. Disassemble an old piece for these. The holes in the beads need to be at least 4 millimeters wide, and a little wider than this is even better. 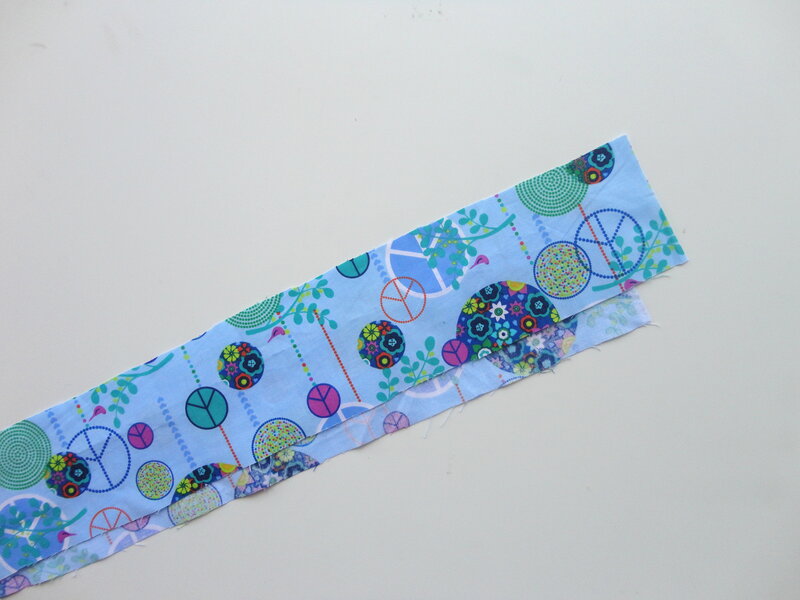 Fold fabric strip with right side together. Give it a seam that is no bigger than 1/4 of an inch. Place a large safety pin in the top of the seam to help make turning to the right side easier. 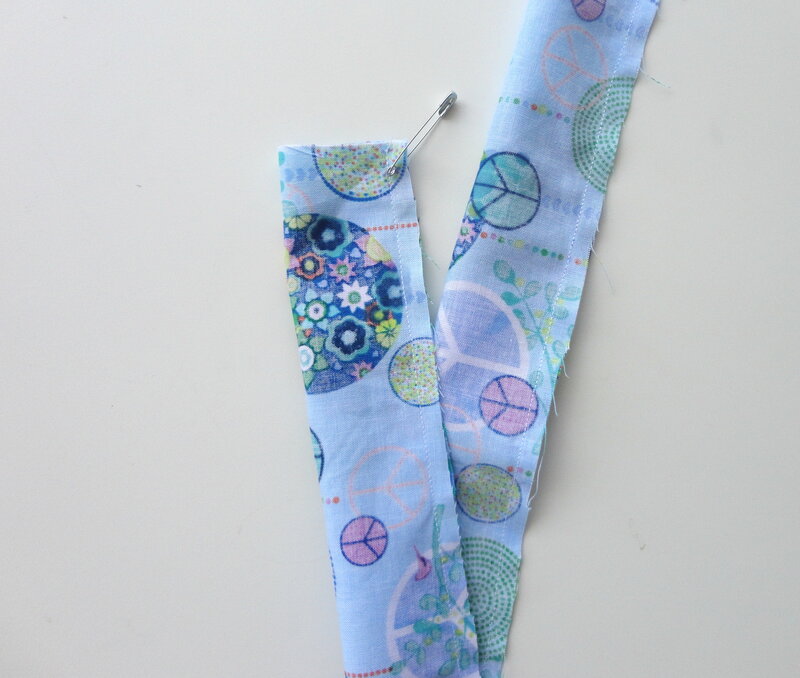 Turn to right side by guiding safety pin through fabric tube. 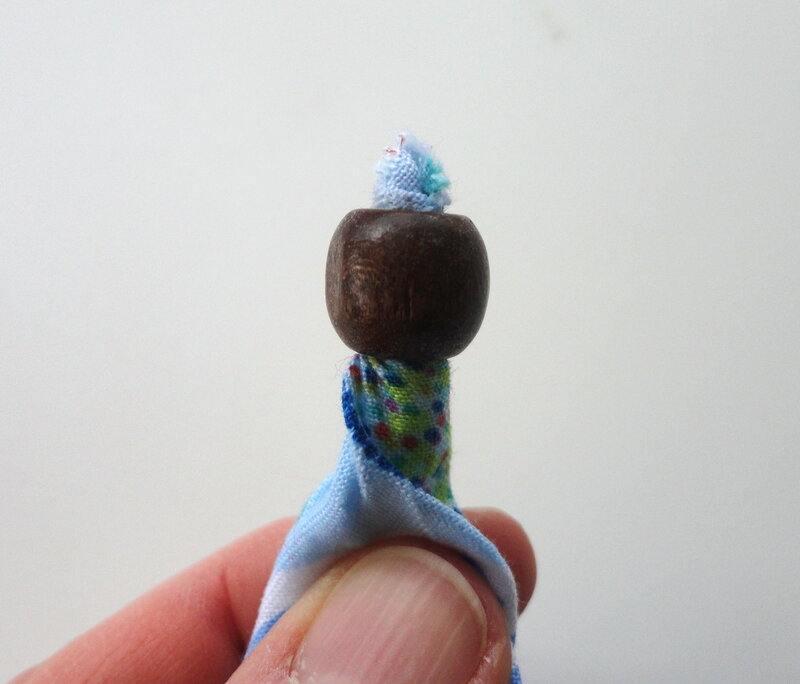 Slip a pop bottle lid on the inside of the fabric, then add another bead to the outside. Continue until necklace is desired length. Finish ends by tying and cutting off excess, or by trimming and giving ends a quick whip stitch. Be sure to leave enough length to allow it to be tied behind neck. A colorful, chunky look like this will be great this summer! I love this the concept is super cute. I am going to start saving bottle tops today! !